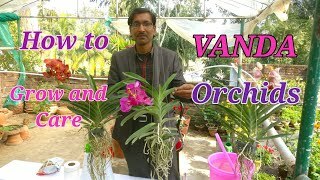 How to grow and care VANDA Orchids Easily at your home. 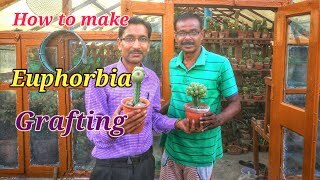 Grafting Process of Euphorbia. 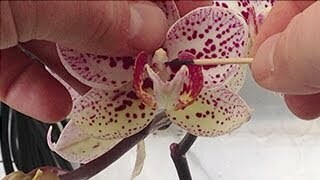 So Nice ! 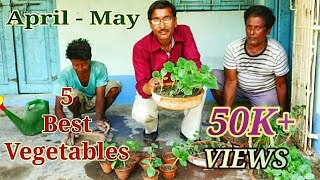 So Easy ! 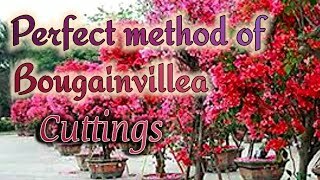 Make Cuttings of Bougainvillea with 100 % Success. 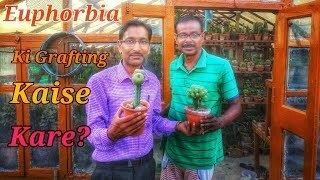 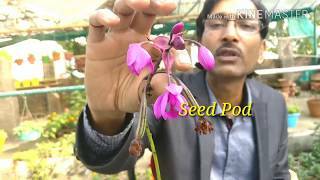 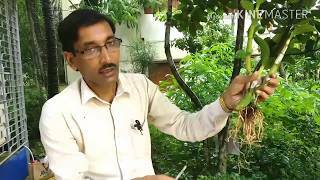 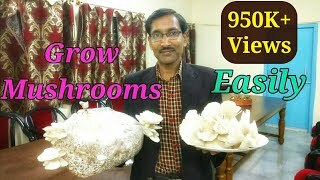 Gharme Euphorbia ki Grafting Kaise Kare ? 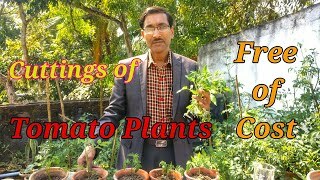 How you can make hundreds of Cuttings of Tomato Plants Free of Cost. 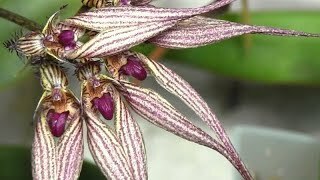 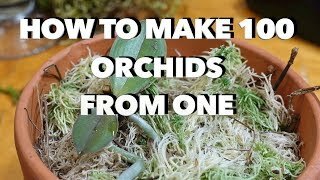 How to mount Orchid plants on a tree. 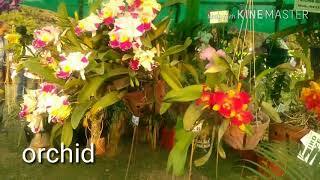 Visit to an Excellent Nursery near Kolkata. 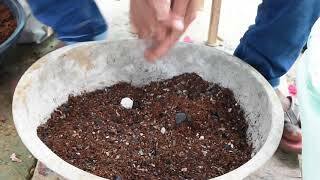 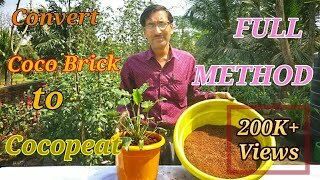 How to Make Cocopeat from Cocobrick and Use it. 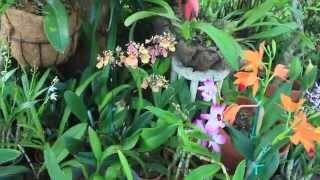 How to Propagate the Ground Orchid Spathoglottis most Easily.